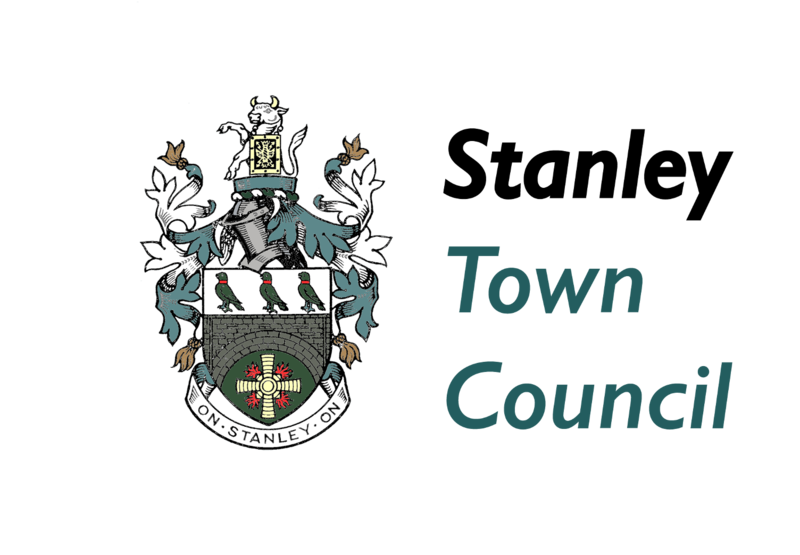 Stanley Town Council has joined forces with local company Alan Hillary Events to deliver its events programme over the next 3 years. The Council took the decision to seek a professional events management partner to improve the quality of events delivered for residents and to enable the Town Council’s own staff to focus on delivering more community projects in the Stanley area. 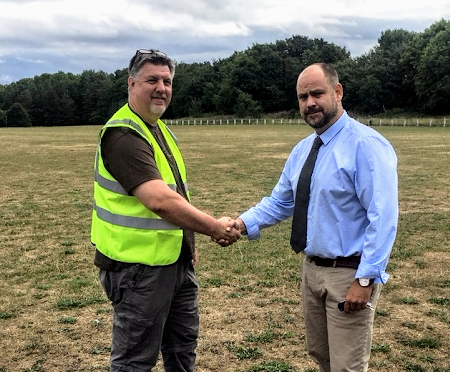 James Harper, STC Environment Manager, (pictured, right) met with Scott Hillary (left) today to finalise the arrangements for the Town Council’s Play in the Park events. James said “Alan Hillary Events have 30 years of experience in this area, put forward the strongest bid for the contract and we’re looking forward to working with them”.